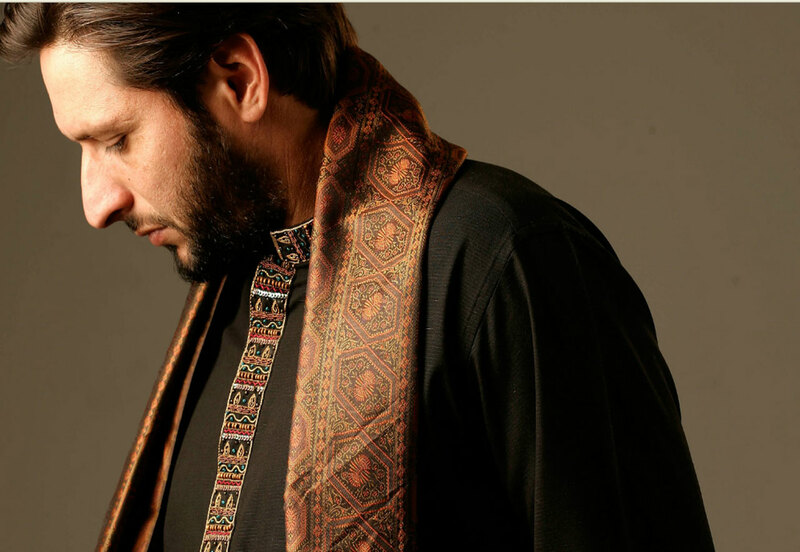 Shahid Afridi Clothing is a Big Name in Pakistan Cricket Team and Also Its a Famous Name in Pakistan Fashion Industry, He Introduce Best Kurta Designs only for Men. 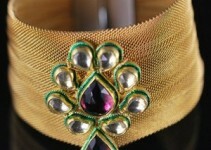 The Label is Known as Men’s Eastern Wear. 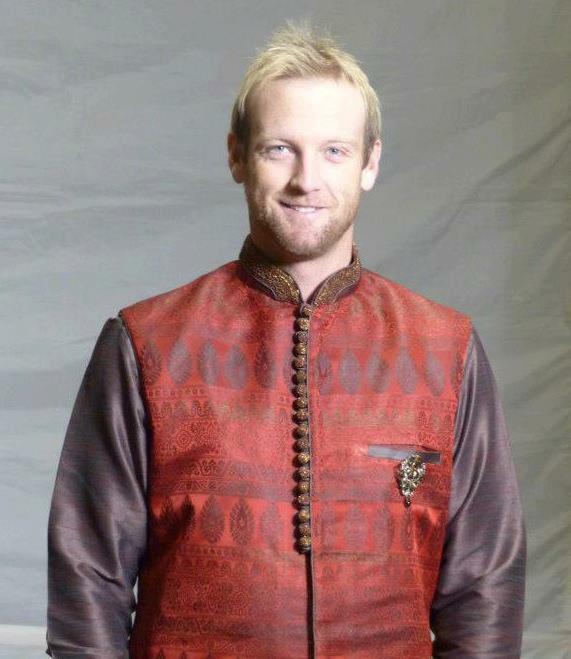 The Styles and Design of Kurtas is Fantabulous and Creative. 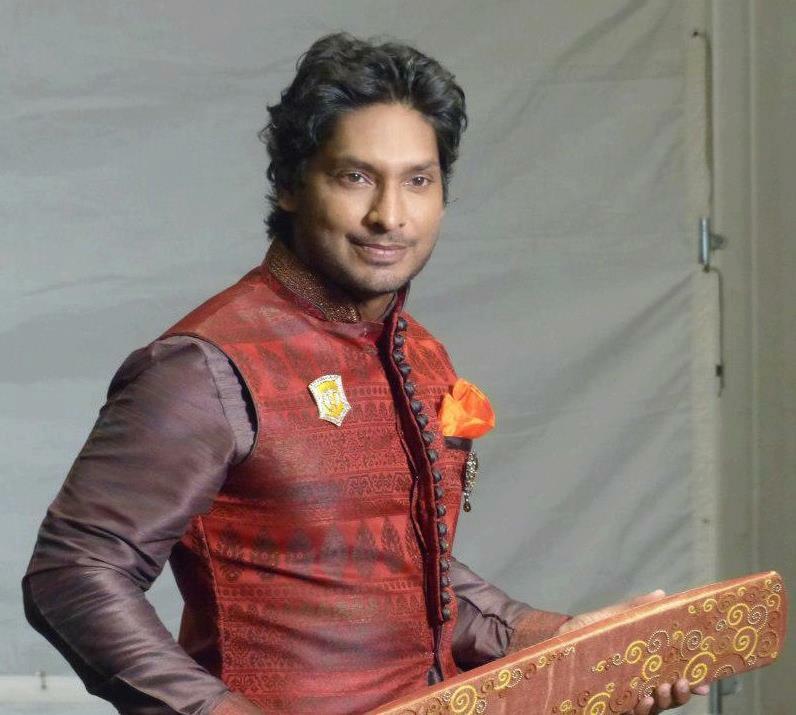 Shahid Afridi also Introduce Sherwani Collection for Men at the Occasion of Marriage. 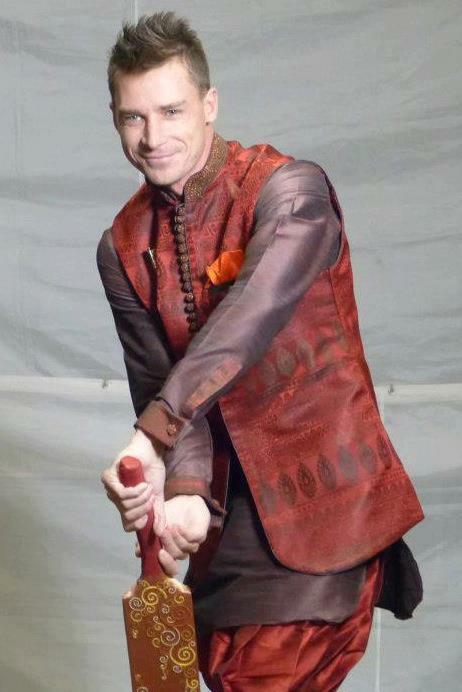 The Brad is Being Popular out of The Pakistan Specially in India, Dubai and Some other Gulf Countries. 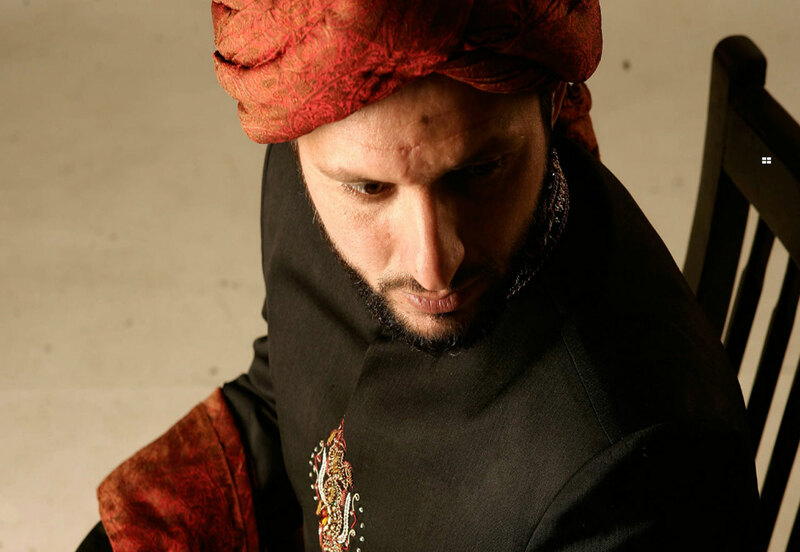 The New Articles of Designs is Available Every time at Shahid Afridi Clothing. The Collection of Kurta and Designs is Increasing Day by Day at Shahid Afridi Shop So we will Bring New Articles of Designs. 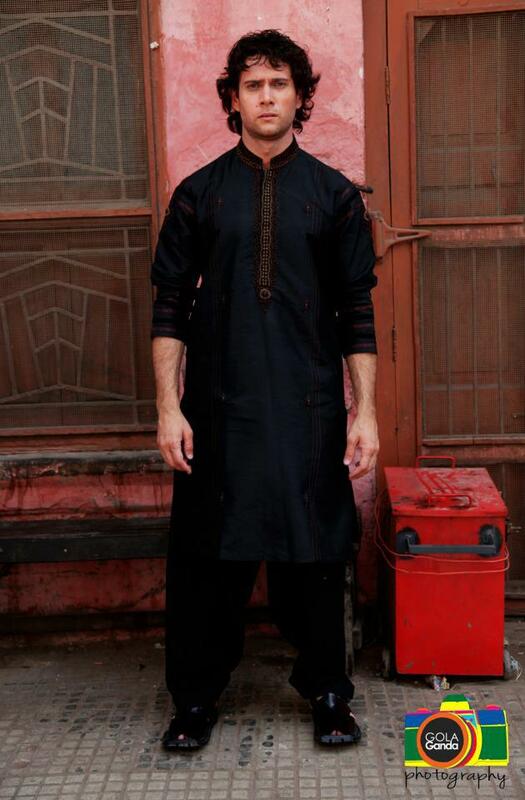 Now in These Pictures You Can See the Uniqueness and the Beauty of Totally Different Style of Kurta Designs With is Designed by Highly Paid Professional and Approved by Shahid Himself.